Light truck and van tyre which is all season, which means that it is intended for all seasons and all weather conditions. 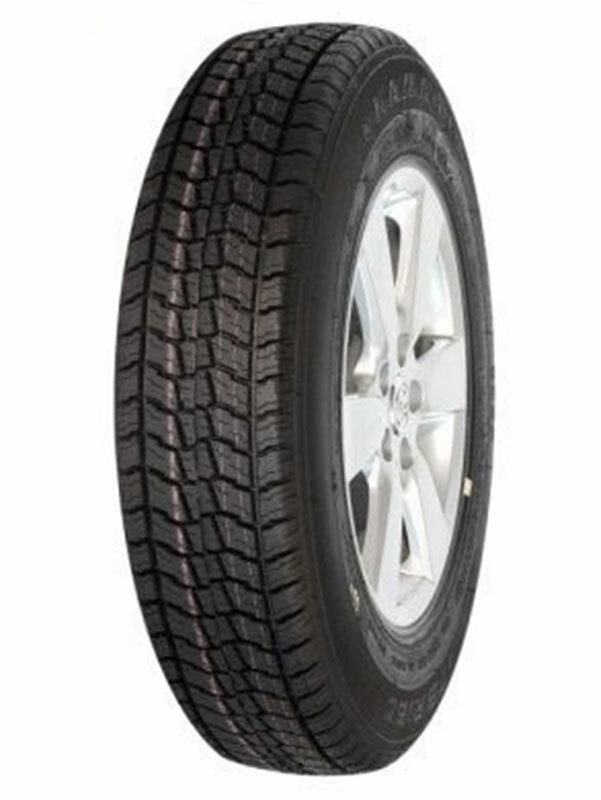 The design of this tyre is such that allows stability during the drive and reduces the possibility of skidding. It is designed for a larger capacity vehicles.